bitihorn Gore-Tex Active 2.0 Jacket (W) is rated 4.8 out of 5 by 5. Die neue bitihorn Gore-Tex Active 2.0 Jacke für Damen aus widerstandsfähigem GORE-TEX® Active Stoff ist die robusteste unter den leichten Shell-Jacken unserer bitihorn Kollektion. Die 3-lagige Jacke schützt hervorragend vor dem Wetter und ist auf ein minimales Packvolumen komprimierbar. Der sportliche Schnitt wird ergänzt durch eine schützende Kapuze, eine minimalistische Brusttasche, reflektierende Details und elastische Armabschlüsse. Sie ist die ideale Wahl für alle, die eine extrem leichte Jacke brauchen, die robust genug ist für leichtes Bergsteigen. Rated 5 out of 5 by Sara Siobhan from Lightweight Waterproof Joy! I bought the biithorn gore-tex active 2.0 jacket a few months ago, living in Scotland means you have to be ready for whatever natures decides to send your way, and this jacket holds its own in any condition. Its small and light enough to throw in a day pack without weighing you down. When the rain comes, its a welcome side-kick to keep you nice and dry. The cut was large enough for me to comfortably wear a sweater under and I'm at the top of the Small measurements so I'd probably say it runs slightly on the larger side (but not too much). It's a great addition to any three season wardrobe. I would probably throw it in the pack for spring touring, too but mostly use this for hiking and biking days. Rated 4 out of 5 by mpoloska from Great product. 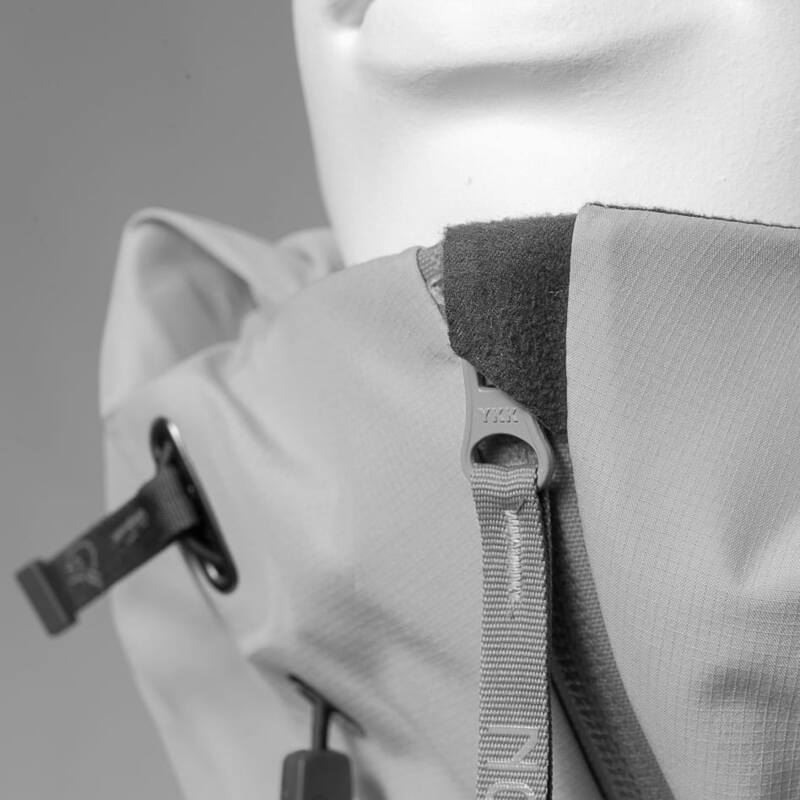 I’ve bought the product recently and have enjoyed its waterproofing feature as well as comfort. Wish it had underarm ventulation. Rated 5 out of 5 by Agne from Great properties! I bought this jacket few months ago and already tested it in different weather conditions on my mountain bike in winter in Sweden and during the multi-day hike in Andean mountains (rainy season). 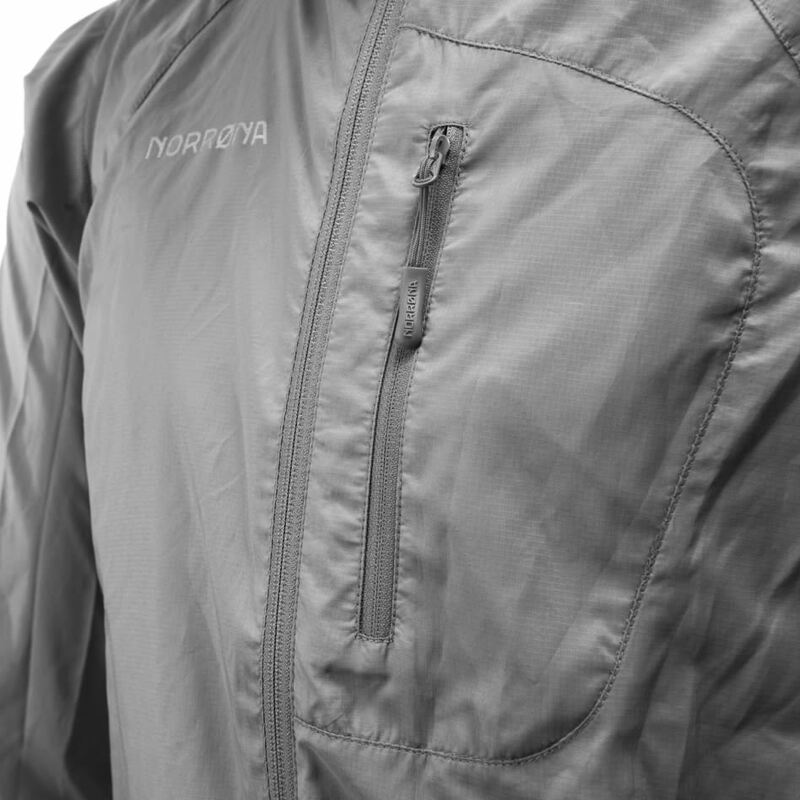 I am absolutely happy with key properties of this jacket: lightweight, waterproof, a good wind-stopper. I even wear it as a shell on top of my dawn winter jacket when commuting on the bike during less pleasant Nordic weather conditions. Rated 5 out of 5 by Ice lover from Beautiful red jacket It is light and beautiful. I chose the red one. I plan to use it in the spring and summer. Rated 5 out of 5 by Guillemette from Super light jacket Super light and packable jacket. Always in my summer alpinism backpack or my bike bag.